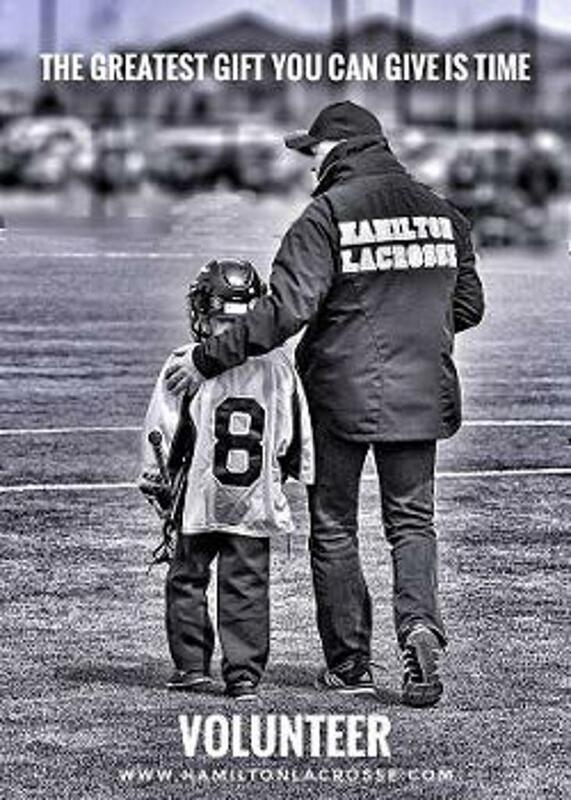 Field lacrosse – Hamilton lacrosse offers field lacrosse programs for boys and girls. These travel teams participate in tournament style game days playing two games per day on either Saturday or Sunday. The boys’ field lacrosse season (OMFLL) is played outdoors during April and May with tryouts for these teams held starting in February. Fall ball teams play in September and October, tryouts are held in August. If you are looking for girl's field lacrosse, click here. ALL lacrosse registrations are online for 2019 - players are NOT permitted on fields if they are not registered fully for boy's field lacrosse. While box lacrosse is played mainly in Canada, the outdoor version of lacrosse is more popular in the rest of the world. Field lacrosse is especially popular in the northeastern U.S. (though since the 1980s, the game has spread throughout the U.S.) and differs from its box brother in many ways. NOTE: Tyke (U9) field lacrosse in Ontario is played on a much smaller field and is played seven on seven rather than 10 on 10. Keeping the ball in play: Goalies in field lacrosse have to be more athletic than those in box lacrosse because of the larger goal (6 by 6 feet, as opposed to 4 by 4 feet in box lacrosse). Goalies play with their sticks held upright and the head pointing skyward, unlike the hockey style used in box lacrosse. In addition to stopping shots and getting the ball out of the defensive end, goalies are also responsible for directing the defense. There is no shot-clock in field lacrosse so ball possession is hugely important and a key component of all field lacrosse strategies.